Serving the Home Education community. Keep up to date with everything going on in our province! There is more to the Annual Convention than buying! I shared this on AHEA's Facebook Page a few days ago and thought it is a good reminder for many of us. I would highly recommend checking out the sessions available (both the keynotes and other sessions) and attending as many as possible. 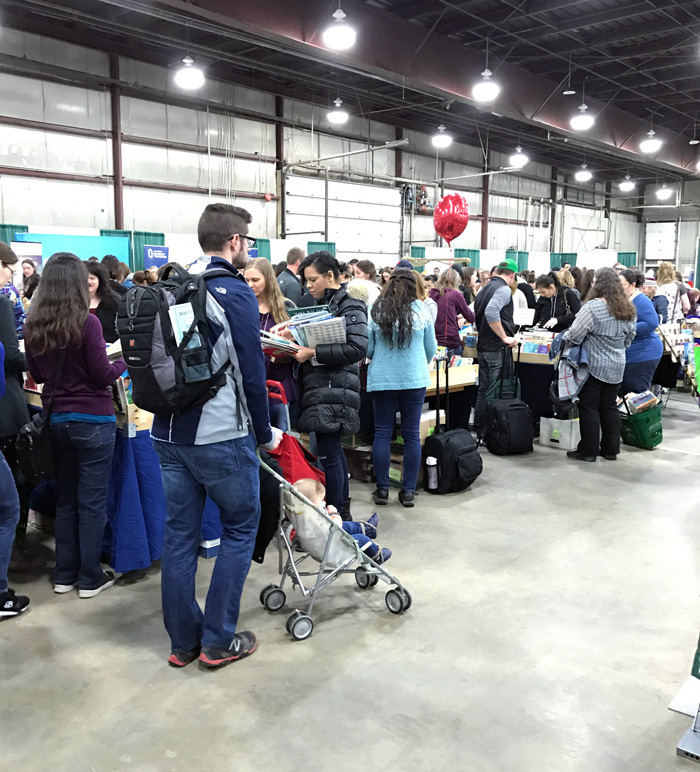 So often, I would come to the Convention drained from months of home schooling and pouring myself into our children.... As I attended the different sessions, I "always" got recharged for another year of home educating. *Of course, you want to take some time to look at curriculum (and try to buy what you need at the Convention! ), but renewing your vision for home schooling is what will keep you going for the long haul. Don't get distracted by shopping.... Get the encouragement you *need* this weekend (April 12 - 14, 2018) to keep home schooling your children! The AHEA Convention Exhibit Hall can be overwhelming especially to newbies. 1st Walk About: Walk the entire hall and collect catalogues and brochures. Sit down and check out the catalogues. Make notes. Plan your next trip through the hall. 2nd Walk About: Follow your plan and take notes. Ask questions. Sit down and look over your notes. Consider how you would use products. Eliminate what won't apply to you. Consider your budget. Make more notes and make a new plan. 3rd Walk About: Follow plan and budget. Start making purchases. Participate in the BUY IT HERE program with AHEA and enter your name in the draw for $100 cash prizes, plus many more. AHEA Convention 2018 is almost here! ​The Countdown to the AHEA Convention is counting down quickly! In 3 days and 11 hours, the Alberta Home Education Association Convention (the biggest in Western Canada!) will start on Thursday night! There are great Keynote speakers, many speakers from Alberta, the AHEA Graduation, the Exhibit Hall, and so much more. All with information about how to home school your children or inspiration and encouragement about home education. Have you thought about attending the AHEA Convention April 12 - 14, 2018? AHEA started a Youtube Channel a few months and one of the Playlists is on the AHEA Convention. The Convention is coming up quickly - only 34 days from today. 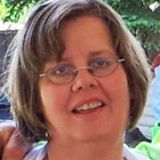 It has a lot to offer for parents wanting to home school, parents who are new to home schooling AND for parents who have home educated for many years. The Convention is now Family Integrated which means everyone (including the little ones!) are welcome. There is a Children's Program for an extra fee (there is room for only 250 children), a Teen Track with excellent labs (labs are an additional fee), 3 Keynote Speakers, many other Home School speakers from Alberta, a Used Curriculum Sale, the 2nd Home School Graduation (last year's was so good! ), a huge Exhibit Hall with materials to see, touch AND buy, and so much more. A few more videos will be added shortly with details about various elements of the Convention, but for now you can check out the one below PLUS check out the "Alberta Home Education Association" Channel for more videos about the AHEA Convention, How to Home School Through High School, Home Schooling Moms and Dads sharing *Why We Decided to Home School Our Children*, How to Home School, Home Schooling Special Needs Children, Questions People Ask About Home Schooling and MORE! 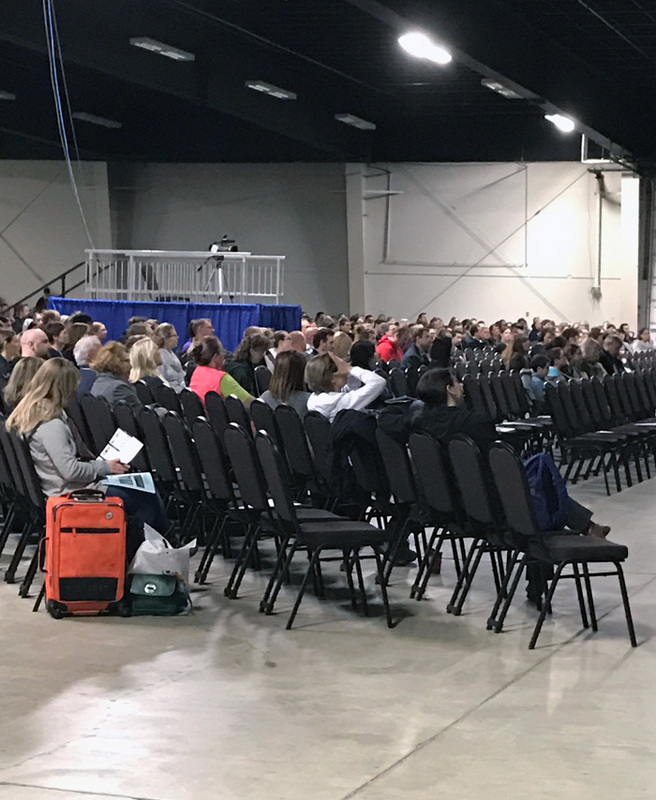 The 2017 AHEA Convention went well! 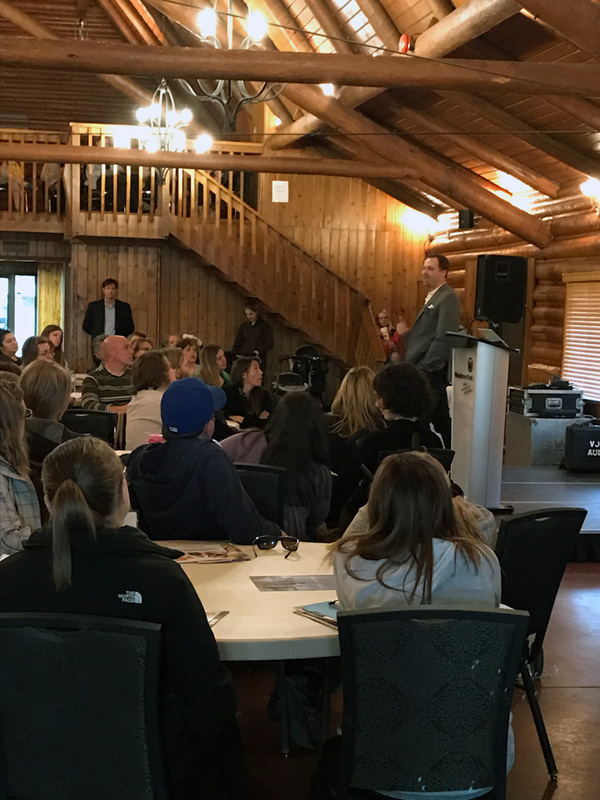 After months of planning and preparation, the 2017 Alberta Home Education Association Convention in Red Deer on April 6 - 8, everything went really well. THANKS so much to all of our volunteers! 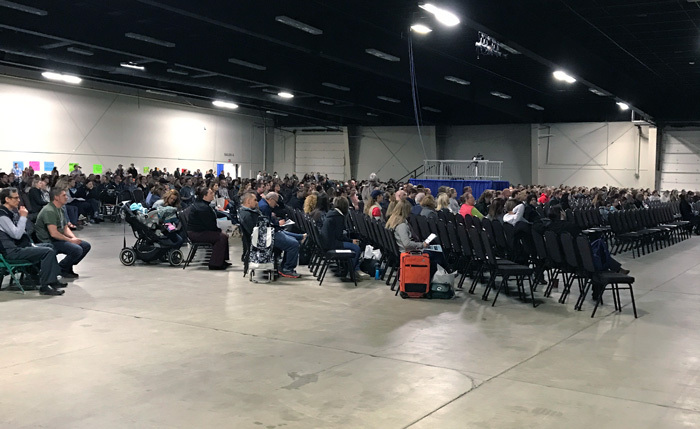 More than 2250 people attended the 2017 Convention! *Please mark your calendars for April 12 -14, 2018 and plan to attend! Paul Farris speaks to a packed house (170 attended!) on Thursday night about How to Home Educate in Alberta. 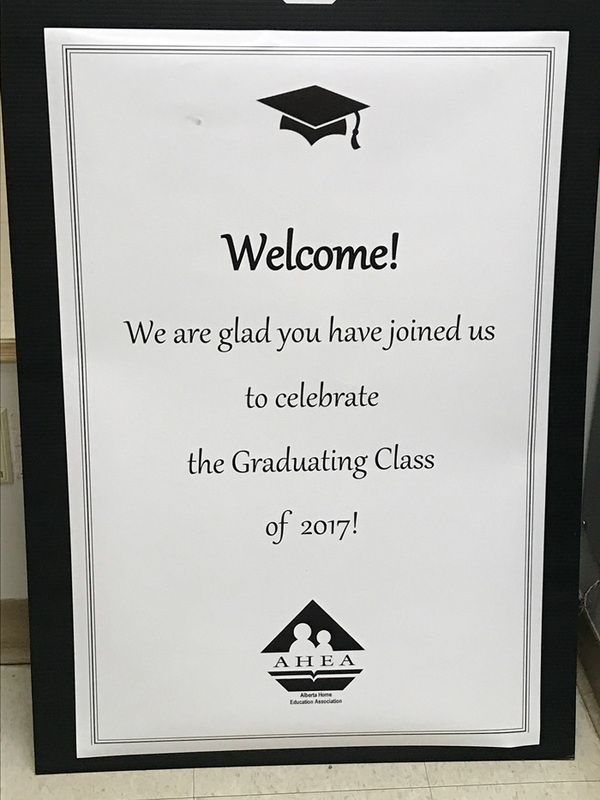 11 graduates were in attendance at the first AHEA Home School Graduation with their families and friends!